Centre Point Resort & Club Is Known For Its Comfort And Affordable Rooms And Common Areas, Friendly Service Quick Reservation And Staff That Focuses On Every Detail Of Your Stay, Tourists Looking For Comfort, Fun, Relaxation And Entertainment All In Close Proximity, Surrounded By Beautiful Pines Tree, Is A Perfect Resort For Bird Watchers And Morning Walkers, Those Who Wish To Stay In Nature & This Tourist Location Has Prompted Travelers To Take A Break From The City’s Cacophony When It Comes To Spending Your Holidays …. Enjoying The Warm Sunny Days…. Feeling The Cold Winter Breeze…. Dancing In The Rains…. Or Be It Honeymoon Or A Business Meeting… Be It A Family Trip… An Adventurous Exploration Of Joy And Pleasure…. In The Company With Nature You Are Left With No Other Choice But Center Point Resort & Club A Home Away From Home. A Hilly Club Resort With An Enveloping Calm And Quiet. 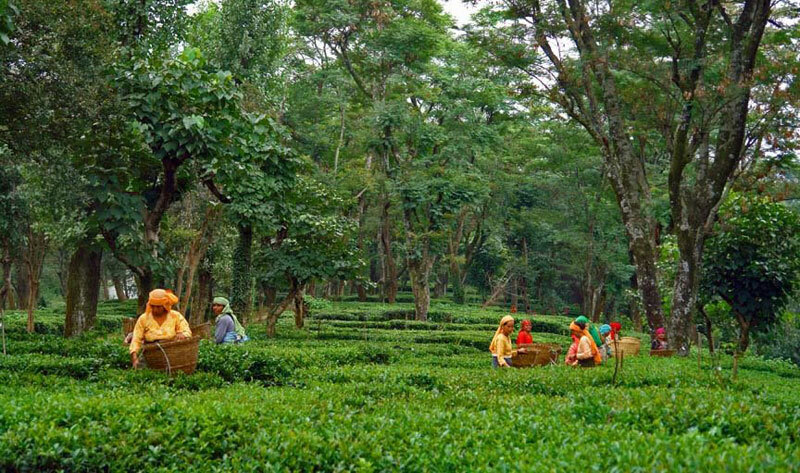 Palampur Is Always An Enchanting Destination Trending Towards Reconnecting With Nature, Is Not Only Rejuvenating, But Also In The Midst Of Tea Plantations And Tranquil Ambiance Of Mountains And Streams, Palampur Has Always Been An Enchanter For Tourist. Nestling In The Dhauladhar Ranges Of The Kangra Valley, Pretty With Innumerable Streams And Rivulets And Deep Woods. 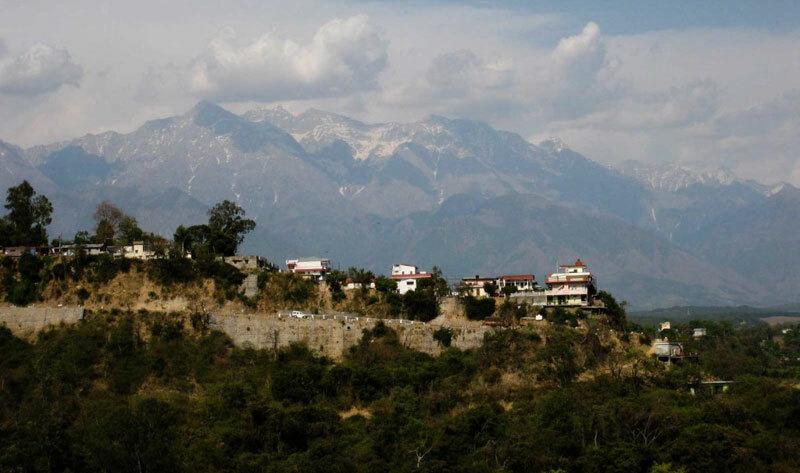 An Ideal Getaway For All Seasons, The Colonial Houses And Winding Streets Give Palampur An Old-World Charm Too, Also Boasts Natural Beauty, Rivers, Treks, Adventure – Hang Gliding, Wild Life Birds Etc. The Best Way To Enjoy The Pristine Beauty Of The Club Resort Is To Take A Stroll Along The Cobbled Pathways And The Lush Green Tea Plantations Or Just Dip Your Twinkies In The Stream Nearby And Sun Bath. 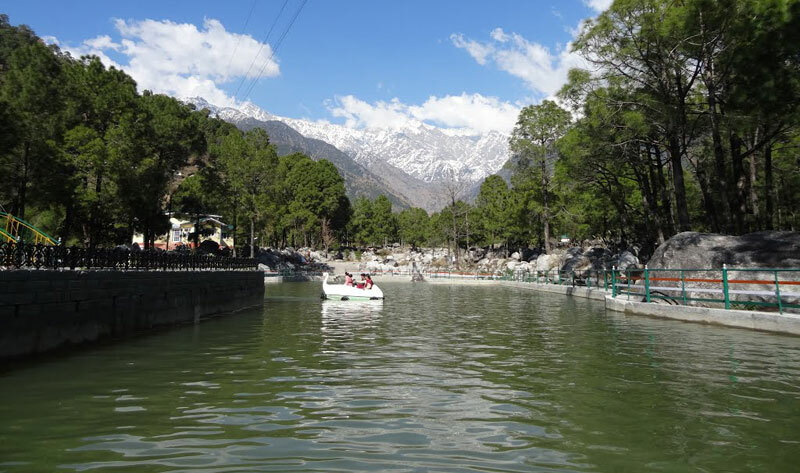 Palampur- The Town, Established During The British Era, Known As A Tourist Circuit For Being Central To Prominent Cities, Has Also Come Up As Weekend Holiday Destination, Is Just An Apprx. 4 Hour’s Drive From Chandigarh Or Ludhiana – 3 To 4 Hrs From Amritsar – Jalandhar- Hoshiarpur . With The Tourism Industry Experiencing Changes In Trends Every Now And Then, It Has Become Inevitable For The Hospitality Sector To Offer A Holistic Experience That Incorporates Rich Cultural Heritage And Quality Service. 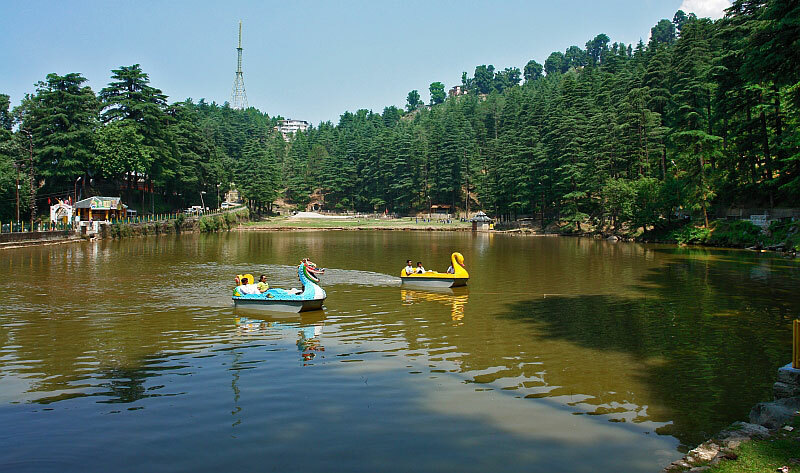 Also A Great Place For Adventure Lovers And Has A Lot Of Gliding And Trekking And Camping Options That The Resort Can Arrange As Per Your Planned Itinerary . 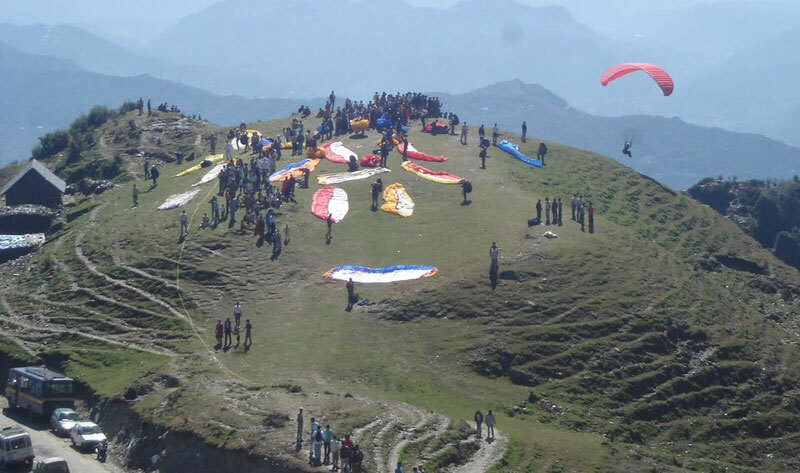 The Property Being Central In Terms Of Commuting To Meclodganj And Birr- Billing ( World’s Highest Point For Hang Gliding) The Quaint Hill Station Which Is Situated Just Far Enough From The Crowds And Hustle Bustle Of The City. Offering Panoramic Views Of The Dhauladhar Hill Ranges, Valleys And Plains. Popular For Being One Of The Most Charming & Enchanting Holiday Destination And Movie Makers. 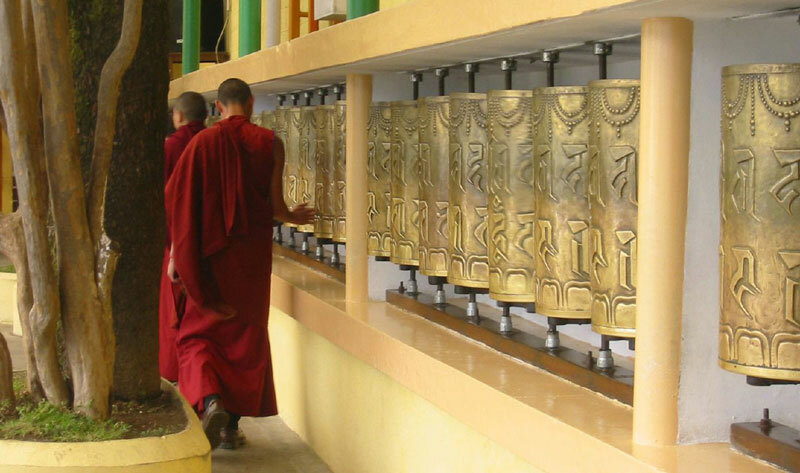 The Resort Club Is Within The Easy Reach Of The Center Of Kangra, India. 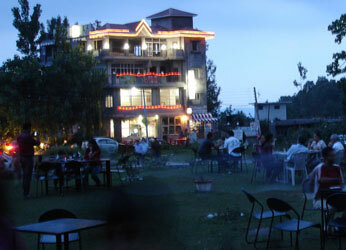 Just One Km Away From The Resort Is Palampur Famous Market. Address: Neugal Park, Bundla, Palampur, Distt. : Kangra H.P. Copyright © 2017 Centre Point Resorts.